Save $50 off Overnight Stays OR $12 off Day Passes! Coupon valid for Overnight Stays or Waterpark Day Passes! -Mention this coupon when booking an overnight stay to get $50 off instantly! (Present this coupon at check-in, valid on new reservations only. Some blackout dates may apply.) 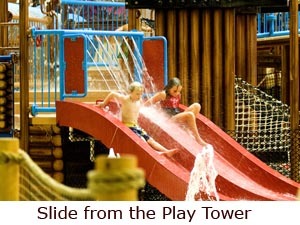 -Present this coupon to receive an All day Waterpark Admission Pass for ONLY $17.95! (Good for up to 4 passes at the discounted rate. Regular price is $29.95, some blackout dates may apply. Call ahead for occupancy and availability.) Call 877-33-SPLASH for more info. I received no monetary value for this post just a free night for a review. 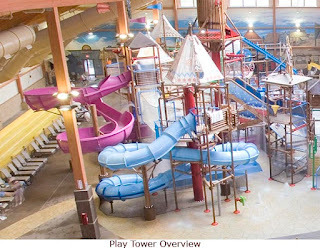 Water parks are so much fun and kids stay entertained for hours. These are so much fun! We love to get away to the one near us.